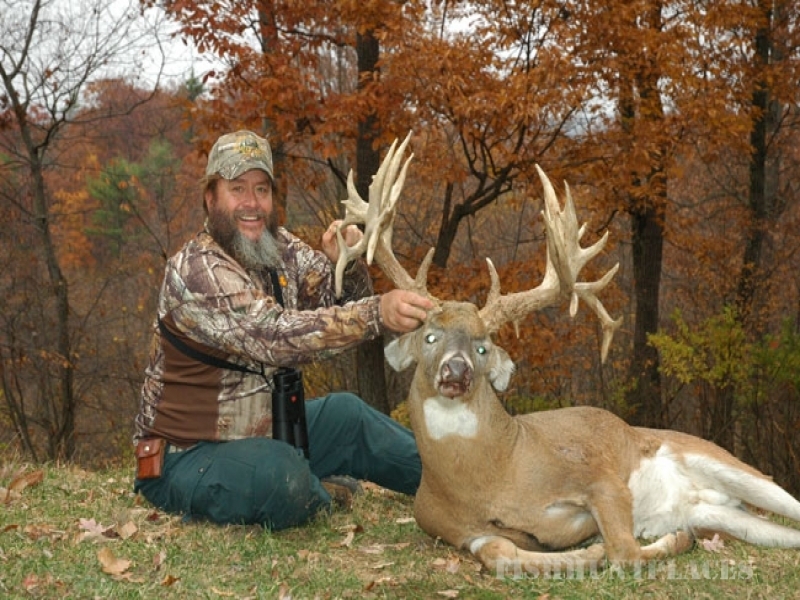 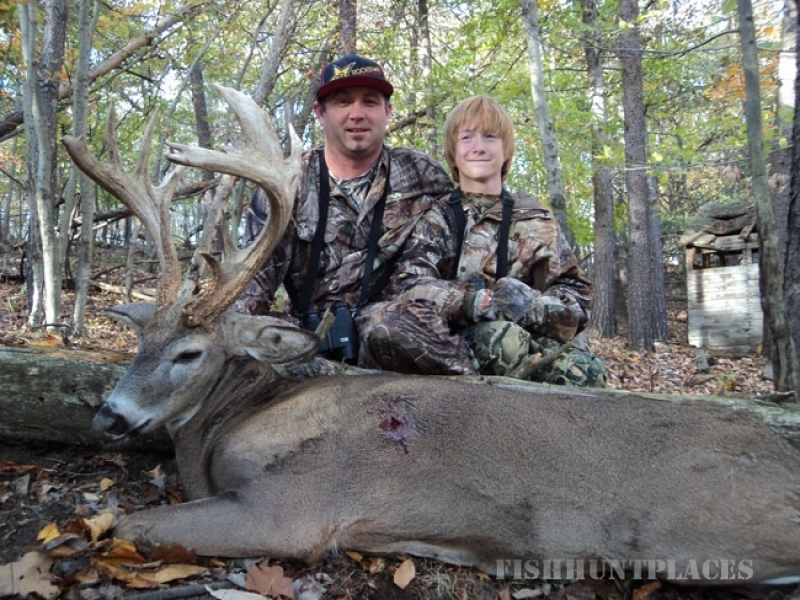 This is the place to find that big trophy class whitetail deer you’ve always dreamed of. 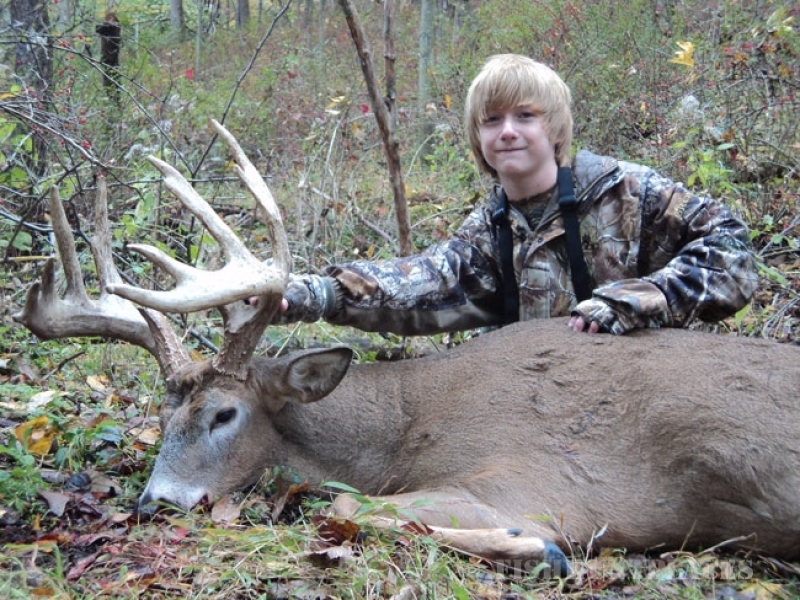 Whitetail Ridge has been a family-owned and operated hunting ranch since 1989, with a goal to give you, our client, nothing but the best. 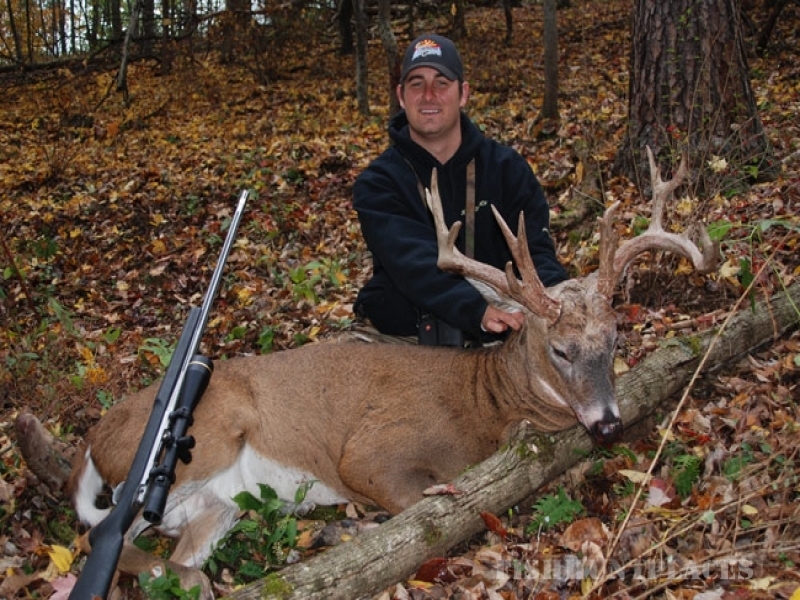 Our heard management and genetic development programs have allowed us to produce and offer some of the biggest and best Whitetail hunting in North America. 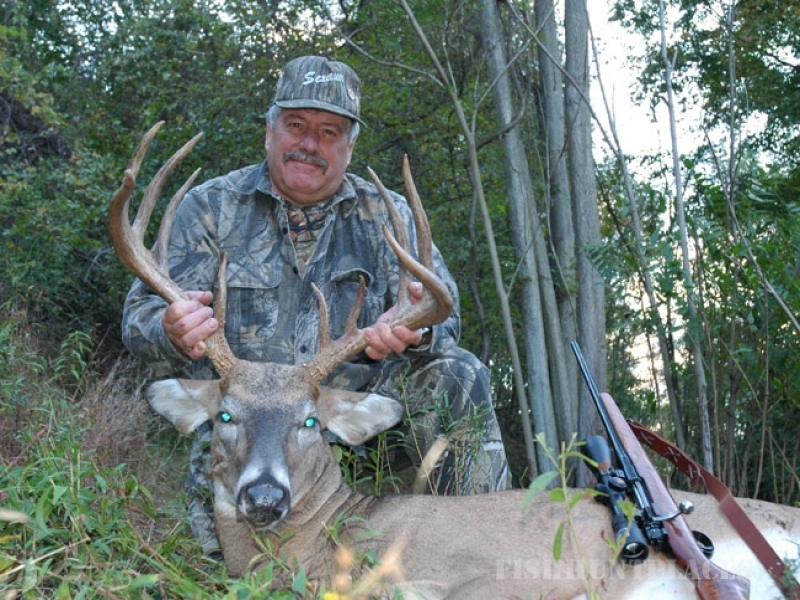 When hunting at Whitetail Ridge you will be personally guided by an experienced guide. 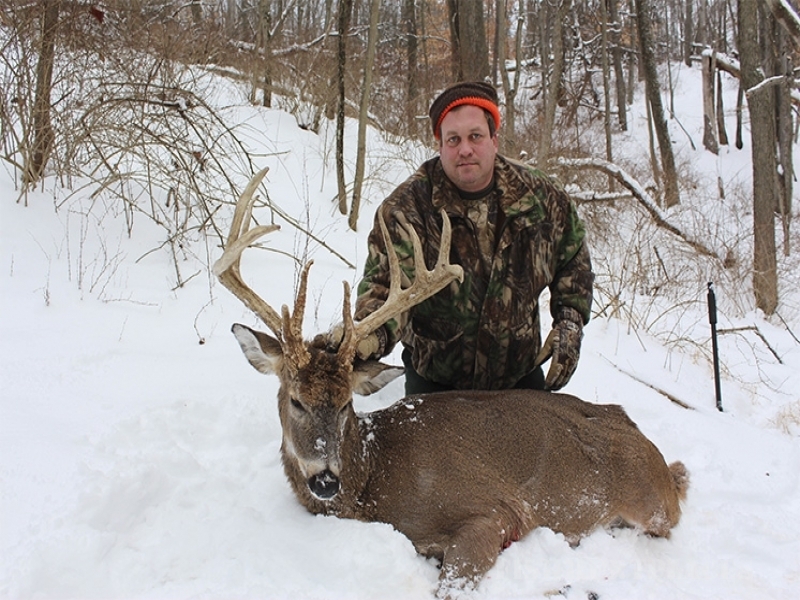 We offer five different classes of hunts ranging from 150″ to 300″ plus, based on gross antler score of the deer. 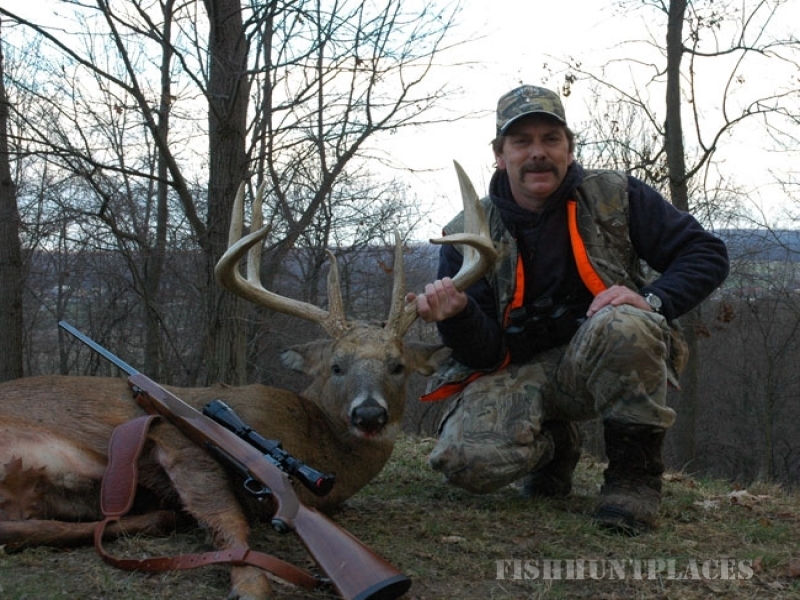 We are also offering exotic hunts for several species throughout the summer and early fall. 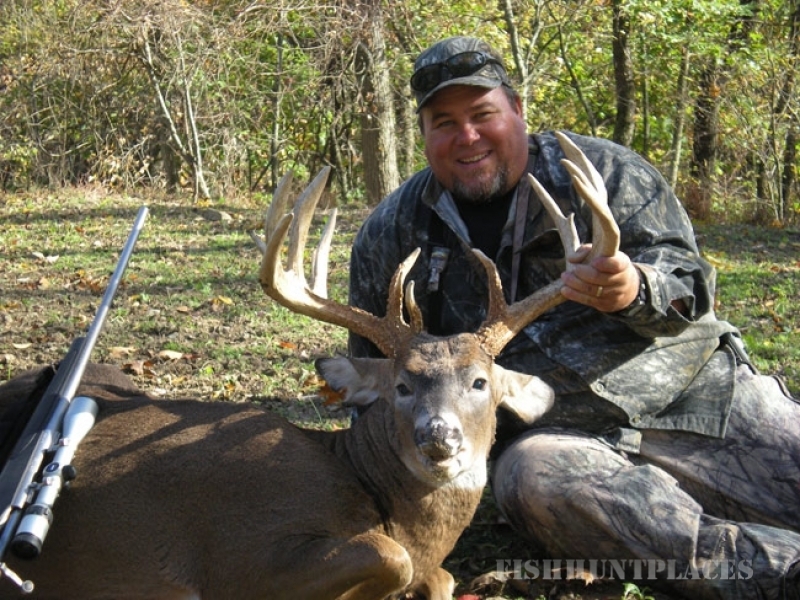 Only a limited number of hunts, in each class, are offered each season, which keeps our success rate very high. 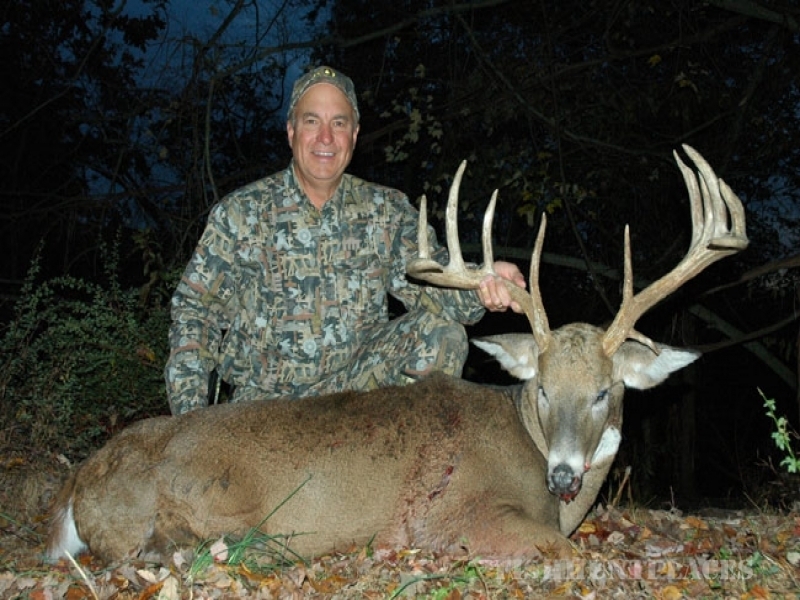 All of our hunts are one-three days and are all-inclusive – “No hidden costs”. 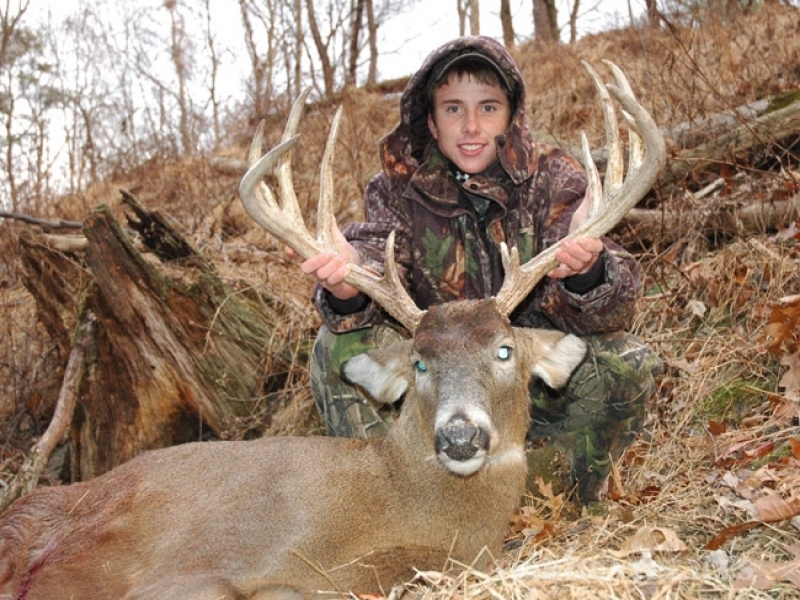 During your hunt, you will have the opportunity to hunt with your choice of box, cross bow rifle, pistol, or muzzleloader.